Collects Star Wars: Republic (1998) #19-26, #32-45. 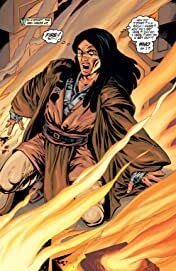 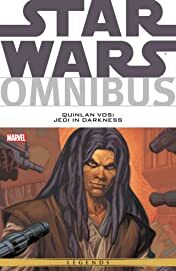 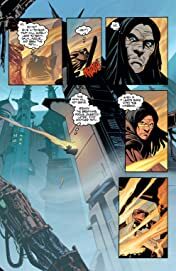 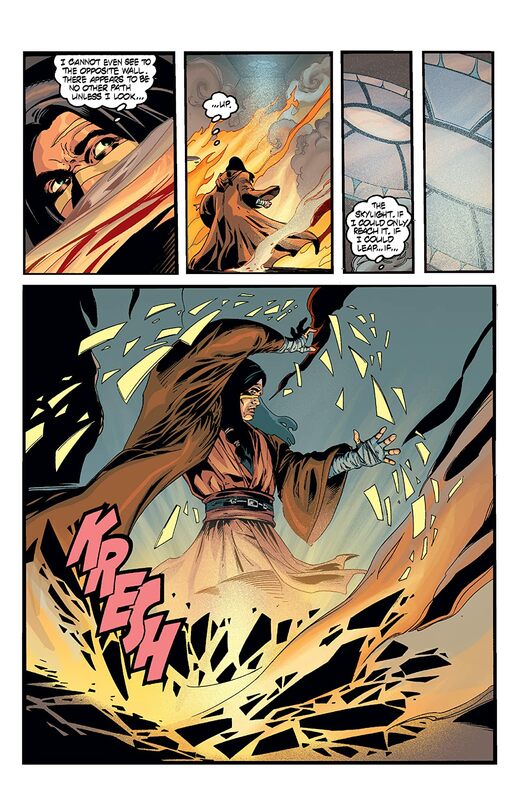 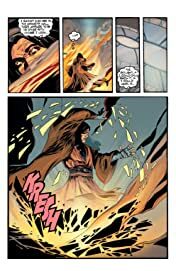 From his first appearance as a mind-wiped amnesiac to his triumphant passage to the rank of Jedi Master, few Jedi had more brushes with the powers of the dark side and the evil of the underworld than Quinlan Vos. Plus the introduction of Jedi Aayla Secura!